Self described as "like biking down a garbage filled [C]hicago alley," check out the one-woman dark and atmospheric synth-pop of Gel Set in a much dirtier venue. This evening is presented by Drag City as the Lowbrow Reader Variety Hour, so named for the Lowbrow Reader Reader released back in May. Mr. Furman headlines, with Daniel Knox and comedian Charlie Bury opening. 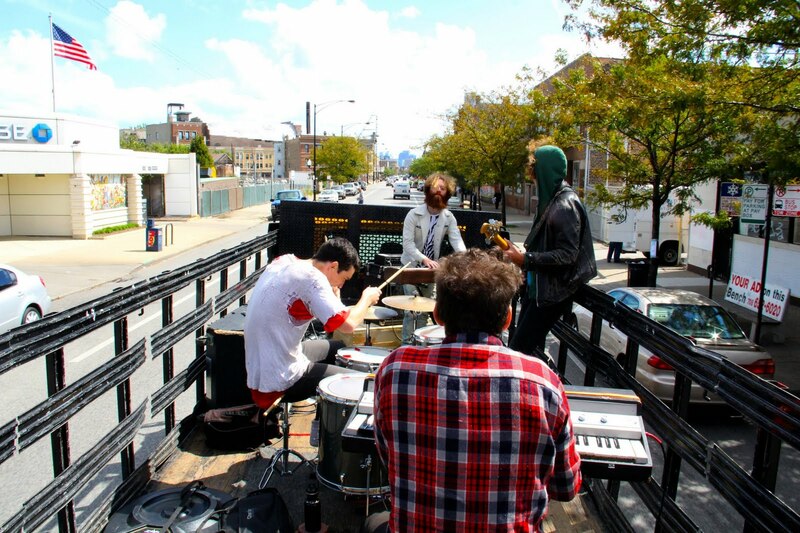 Catch the Brooklyn scuzz rockers ahead of their Empty Bottle performance with a free in-store. Like minded noise makers Toupee open. Last year’s Neverendless was one of the best. Cave’s been a little quiet around these parts recently, but they’ve got a few shows on the horizon. 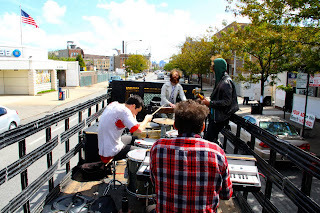 Catch the kraut-rock inspired four piece in the intimate back room in this Logan Square dive. It couldn’t have been too long that we’d go without a street fest in this city. Between Saturday and Sunday, the Fest’s got the Black Lips, Mates of State, Man or Astroman?, Pet Lions, Summer Girlfriends, Al Scorch and more. Check out the full weekend lineup here. Devotees of the site have are probably familiar with the Spoon-like indie-pop sounds of the Kickback. They’ve had a busy year supporting last year’s Mea Culp Mea Culpa, with a Schubas residency and are continuing their strong live presence all around the city in July, this event being a part of CHIRP's monthly fundraiser at the Whistler.